This summer's breakout hit feels like déjà vu to the star of similar smash "Crouching Tiger, Hidden Dragon," but Yeoh is still hoping for real change in Hollywood. Yeoh first rose to acclaim with a series of Hong Kong action films, in which she impressed with her acting skill and insistence on doing her own stunts. Today, the veteran actress remains flummoxed by Hollywood’s apparent resistance towards actual change. “Crazy Rich Asians” was touted as being the first studio film in 25 years to feature an all-Asian cast, and she said that stat continues to stun her. 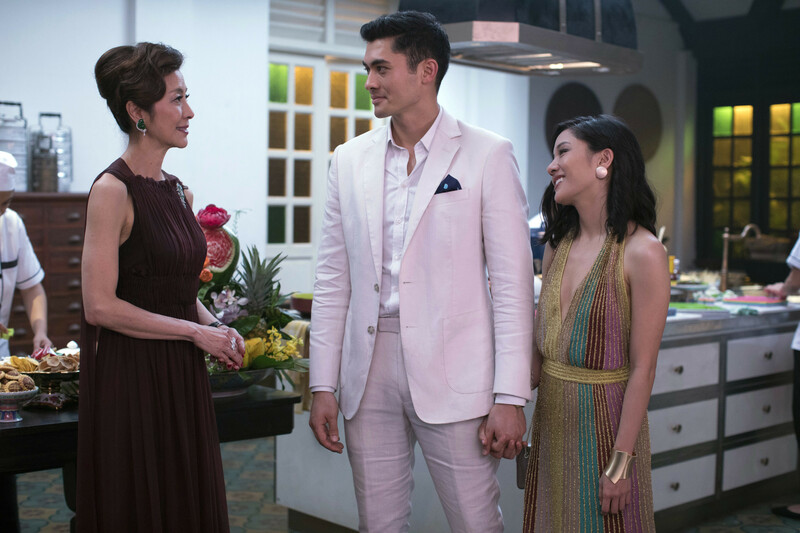 Based on Kevin Kwan’s bestselling novel of the same name, “Crazy Rich Asians” follows Chinese-American professor Rachel Chu (Constance Wu) as she travels to Singapore with her secretly wealthy boyfriend Nick Young (Henry Golding). Once the pair arrive in the glittering country, Rachel is shocked to learn just how rich Nick and his family are, and how fiercely his mother Eleanor (Yeoh) wants to protect her son from marrying seemingly below his station. Despite the glitzy nature of the story — and its unabashedly rom-com sensibilities — the film is populated with a wide cast of characters that span class, age, and personality. Audiences can see themselves within its many colorful characters, and they did. As a Goodwill Ambassador for the United Nations Development Program, Yeoh’s interest in equality extends far beyond her work on the big screen. Yet there were some people in Hollywood who sought to push “Crazy Rich Asians” backwards before a film version even got off the ground. Before the film was released, Kwan was outspoken about early chats he had with other producers, including those who wanted the adaptation to turn Rachel Chu into a white woman. “Crazy Rich Asians” did eventually find a studio home that embraced Kwan’s vision and wasn’t interested in issuing such bizarre decrees. Produced by Nina Jacobson, John Penotti, and Brad Simpson and released by Warner Bros., Yeoh points to Chu and his trifecta of producing heavy-hitters for delivering a game-changer. The actress also credits Chu, Jacobson, Penotti, and Simpson for being open to communicating about her character, pushing her to bring her own experience to the prickly Eleanor. If there’s affection in her portrayal, it’s because Yeoh found inspiration for her actor from women she knows and loves. Yeoh always saw the dimensions of the matriarch, billing her as “very clever, very intelligent, but very elegant and classy.” And she was intent on not turning her into the kind of cut-and-dried villain that would be easy to hate. She had to have motivations that anyone could understand. 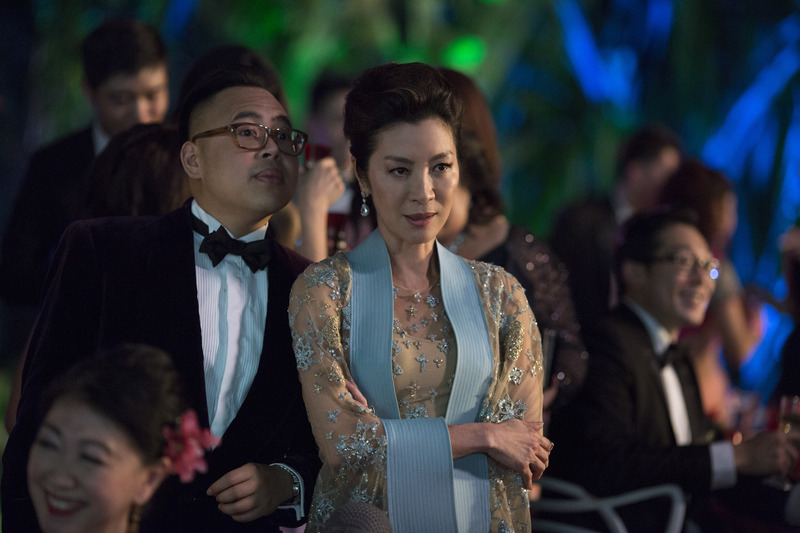 “Crazy Rich Asians” is currently available on digital, DVD, Blu-ray, and Ultra HD Blu-ray.